You deserve to experience quality dental care in an environment that’s comfortable and inviting. At the office of Dr. Jason Hong and Dr. Kathy Lam, we strive to provide just that for patients of all ages. Our team isn’t interested in lackluster treatment and cold routines – we want to learn about you and understand your concerns and expectations so that we can help you achieve the beautiful, healthy smile you deserve. 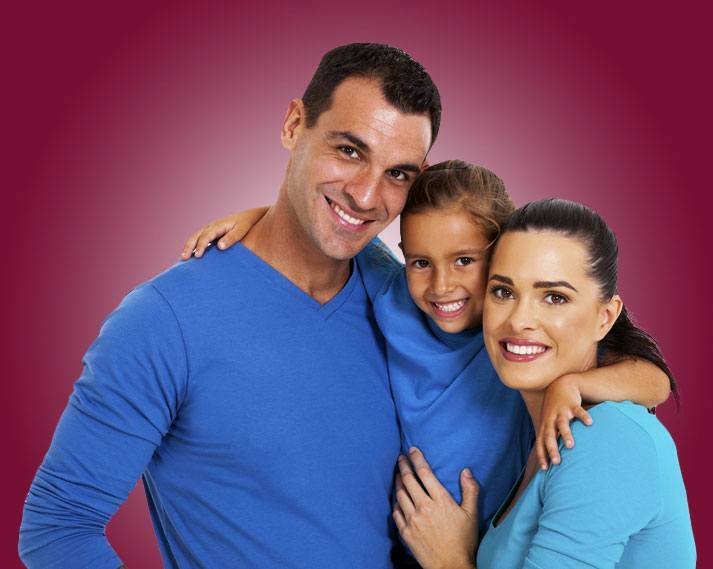 Become a member of our oral healthcare family today! Dreaming of a straighter smile? Our orthodontic options can provide you with the beautiful results. This revolutionary tooth replacement option can restore both your smile and your self-confidence. You'll be amazed by how quickly we can repair damaged teeth with our state-of-the-art technology. Dr. Jason Hong and Dr. Kathy Lam enjoy nothing more than giving the residents of Westmont, IL and beyond something to smile about! Their shared experience and skill enables them to care for children, senior citizens, and everyone in between. Highly recommended. I had a toothache and they got me in immediately, did a thorough exam and sent me on my way. Also, regular cleaning is great and advice is sound and practical. Friendly staff and knowledgeable. No wait time and gentle with the cleaning. Would highly recommend this office. My kids go here, too and they love the staff. Excellent care, modern equipment, professional staff. Always able to accommodate my schedule. There is not enough positive that can be said. Dr Hong and his staff make it easy to go-to the dentist. Our Westmont office is in-network with a variety of insurance plans, which makes paying for your dental care a much simpler process than ever before.